Home Car Buying Guide and Tips What Are the Benefits of In-House Car Financing? In-house financing gives you the opportunity to drive the car of your choice through major dealerships with financing loan programs. If you don’t qualify for a loan through local banks or credit unions, you can get a loan through dealership in-house car financing, and buy the car you want. How Does in-House Car Financing Work? 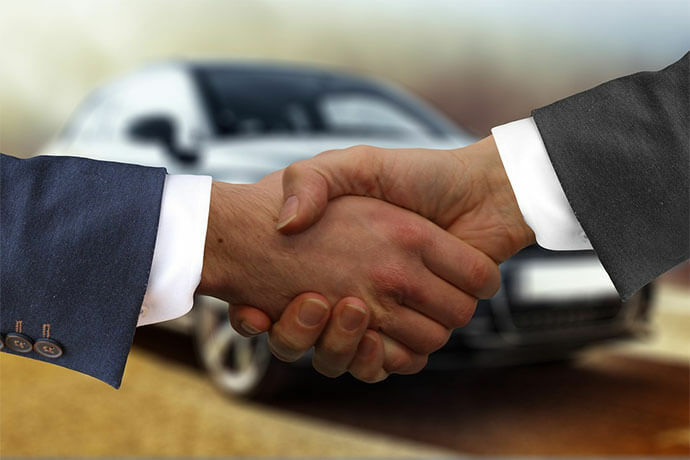 When seeking the services of an in-house car financing dealer, they will know your details including financial histories and secure a high-quality, affordable car for you. Also, in-house car financing dealers lower your interest rates and monthly payments due to their focus on auto loans and your credit score. The dealers assist you in realizing your dream by giving you special options that suit your needs when choosing a car. Getting a loan approval through a third institution has never been easy, and that’s where in-house car financing comes in. To ensure your car purchasing process is swift, it includes warranties and flexible interest rates. In-house car financing dealers work with your budget and the type of car you need and even advise you on where to start. A smoother process will enable you to purchase the vehicle and hit the road faster than you were expecting. Don’t worry if your credit is bad, since in-house car financing is flexible when considering your loan approval. However, there is no assurance for a lower interest rate; hence, they may need higher pay. Customers who have bad credit can improve their loan interest rates through refinancing. Paying monthly payments on time enhances a customer’s credit score, which enables them to obtain lower interest rates. If you bought a vehicle or are planning to buy one through In-house financing Houston dealership or any other dealership, keep an eye on your credit score after the car purchase. For a long-term benefit, ensure you improve your credit score by paying off your loan payments on time. A better credit score means you’re more likely to get lower interest rates. It’s not easy to be a lender but in-house car financing risks financing people who need better rates. You will not need a bank since your dealer will fund your loan to buy a car from them. When applying for a loan from the dealers, you will need photo identification, proof of income, and anything which supports your ability to buy a car. The best advantage of in-house car financing dealership is that it makes the shopping process more flexible. The financing process also benefits customers with bad credit to get the car they love and improve their credit score by making monthly payments on time.